In late December, Congress signed a short-term extension of its November 2018 National Flood Insurance Program (NFIP) authorization to ensure the program is funded through May 31, 2019. While this short-term extension is in place, Wright Flood will continue to work with Congress toward the passing of a bill providing long-term reauthorization of the NFIP. The NFIP is important in assuring flood coverage is available to protect property owners, but this and subsequent short extensions serve only to add uncertainty to the real estate market across the country. Initiate new flood policy applications or requests to increase coverage and submit premium payments before the lapse and within the NFIP waiting period rules. Ensure payment for any pending unpaid new flood policy or requests to increase coverage is received prior to a future lapse. Submit payment for any current renewal offers received. These renewals can be issued even during a lapse. However, no new or amended renewal bills can be sent to the policyholders during the lapse. Claims on existing policies are not affected by a lapse in the NFIP. Even though funding for NFIP was extended through May 31st, the Federal Emergency Management Agency (FEMA) will operate the NFIP at limited capacity as a result of employee furloughs tied to the partial government shutdown. 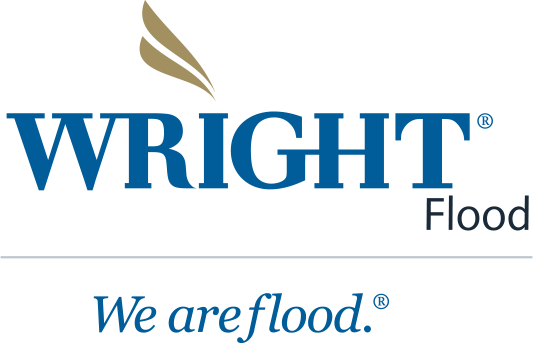 That said, “Thanks to the support of FEMA, Wright Flood has been able to continue to provide at-risk property owners with coverage via the National Flood Insurance Program (NFIP) despite the partial government shutdown,” said Patty Templeton-Jones, President of Wright Flood. “We — along with many homeowners, mortgage brokers and other members of the real estate industry — owe FEMA a debt of gratitude not only for delivering the analysis needed to continue to provide this flood coverage , but for their overall responsiveness to get us this crucial information during a time when they are stretched incredibly thinned due to staff furloughs. Over the last 30 years, Wright Flood has been on the front lines, advocating for the public and working with Congress to secure reforms and improvements necessary to modernize the NFIP. We look forward to working with our newly elected and returning officials to inform them of the risk involved with flooding events for all homeowners and advocate for a long-term reauthorization of the NFIP.